Home Ajax Amsterdam Mokums Pride T-Shirt. Ajax Amsterdam Mokums Pride T-Shirt. 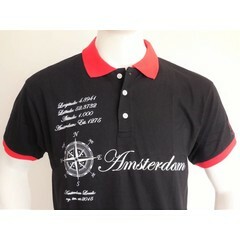 Ajax T-Shirt with 3 Andreas crosses. Desinged by ajax-wallpapers. Only for the real Ajax fan. 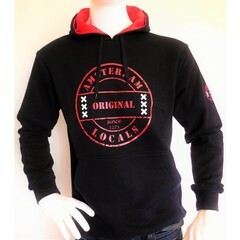 T-Shirt brand Amsterdam Locals.